Royal Wedding Week is Here! Prince Harry and Meghan Markle’s wedding celebration, now just days away, will be taking place this Saturday at St George’s Chapel in the grounds of Windsor Castle, where Prince Harry was christened. So much tradition to love! Tradition is key to the Monarchy, and while most are out of our reach, the wedding cake is one we all share! Prince Harry and Meghan have chosen a lemon elderflower cake that will incorporate the bright flavours of spring. The cake is a delicious break from the traditional fruitcake, which has been served at royal weddings for generations. Fun fact: there's yet another tradition that goes along with the fruitcake: the top tier is sometimes saved for the christening of the royal couple's first child. 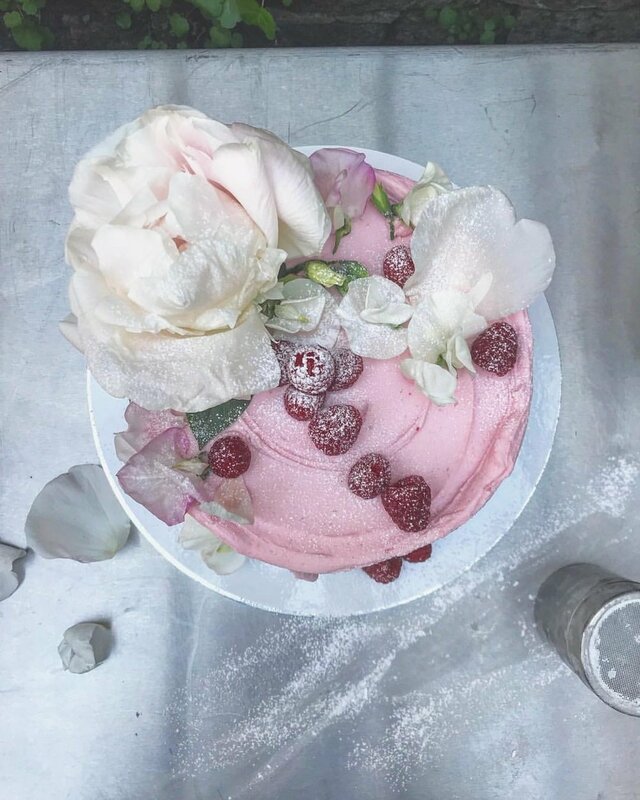 The honor of designing the royal wedding cake will be given to Claire Ptak of Violet Bakery's , and the flowers - branches of beech, birch and hornbeam, and white garden roses, peonies and foxgloves from the gardens and parkland of the Crown Estate and Windsor Park - will be arranged by Philippa Craddock. We can't wait to see what Meghan and Prince Harry’s modern twist on their royal wedding cake will take, but one things for sure...it will make history! Wedding Chicks has crowned our antique gold chandelier ball base cake stand as royalty worthy! Read all about it here! !